Microsoft has released update KB4034661 build 14393.1613 of version 1607. 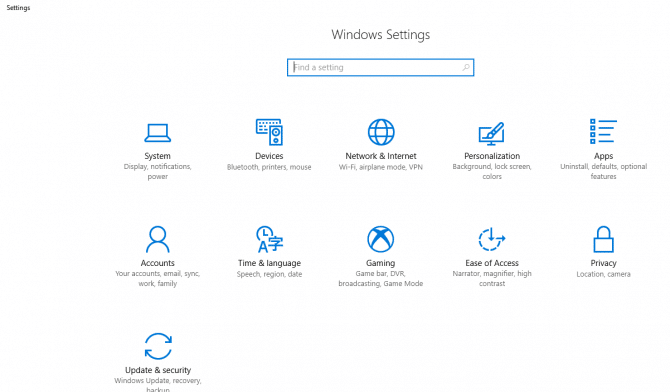 Bugs are fixed and security improvements have been made to offer the best experience on Windows for users. No new features are added in this update. It’s always good to have the latest updates installed for security and safety. The issues related to Black Screen. AppLocker rules wizard crashes, crashing of the system, and may more have fixed in this update. You can either download the update through Windows Update or from direct download links. In this article, both ways are provided so you can easily install the latest update on your system. Let’s see what improvements have been made. The issue with a black screen, that it appears when launching an application on Citrix XenApp that was deployed from Windows Server 2016. This is removed now. The User Account Control (UAC) prompts sometimes seem hidden under other opened windows, this was an error in the previous update, but now it is fixed. An issue has been fixed with the event collector data caused data corruption with % symbols in the user logon events (ID 4624) from other Domain Controllers (DCs). An Addressed issue where the PowerShell command Add-HgsAttestationTpmHost fails to find the Endorsement Key Certificate for a system even though the certificate exists. In some cases, an Encrypted Hard Drive device would not automatically unlock at system startup, this problem is resolved now. The issue was there with the AppLocker rules wizard, which crashes when selecting accounts. Now, this is removed. An issue has been fixed where third-party directory structures caused Disk Cleanup to render a boot drive inaccessible. An issue has been fixed in NtfsQueryLinksInfo, where an unsynchronized access led to a system crash. The issue is fixed which says, that an extremely high number of I/O flushes might lead to an error. A reliability issue has resolved that occurs when a user gives the wrong input to the smart card pin prompt. An issue has been fixed with Azure Multi Factor Authentication (MFA) when an ADFX server is configured to use an HTTP Proxy. An addressed issue where the calling IP address is not logged by 411 events in the Security Event log on ADFS 4.0 and Windows Server 2016 RS1 ADFS servers. This issue occurs even after enabling Success Audits and Failure Audits. An Addressed issue where, after a planned restart of the primary server, storage replication doesn’t automatically resume as expected. Also, Storage Replication service randomly fails after the restart. Addressed issue where using a GPO logon script to map a network drive fails if the user disconnects from the network and restarts. When the user logs in again, the mapped drive is not available. This issue occurs even though the login script has the persistence flag set to TRUE. Addressed issue where after uninstalling SMBv1, if you set the SPN validation level to 2 when you access a UNC share remotely (e.g., \\\C$), the request will fail with STATUS_ACCESS_DENIED. An issue was occurring where the Remote Desktop client cannot connect or disconnects intermittently when trying to connect using the RD Gateway. This is fixed now. An issue with ADFS Proxy server does not return an error to the user if an expired or revoked certificate is presented to it, this has resolved. 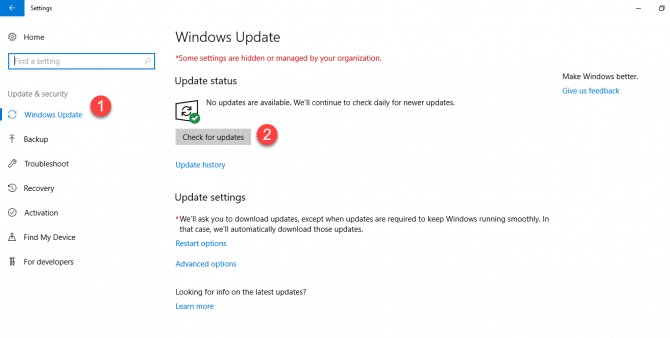 In this update, Update History” does not list previously installed updates. WSUS servers will show increased CPU, memory, and network utilization when Windows Update clients do their first scan after installing KB4034658. Press the “Window Key+I” and go to Update and Security. If you do not want to download manually this update, then download the update just by clicking on below link according to your Operating System. And then Restart your System once to apply the changes. These links are from the official website of Microsoft.